Thirty Regular Season Rounds, 16 teams and 251 players. How many of them didn’t miss a single match? 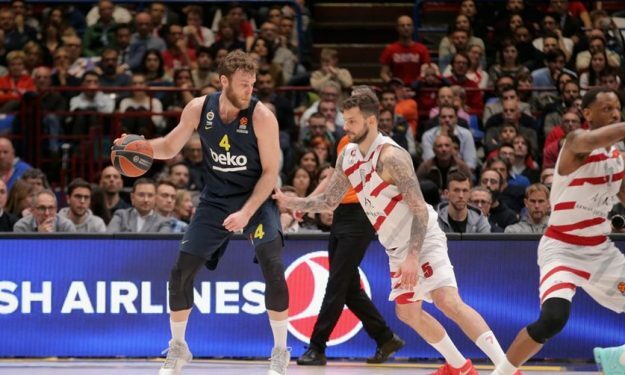 An important aspect of the round-robin schedule of the EuroLeague Regular Season is the endurance of the players. No matter the talent within the squad, injuries can negatively affect the W-L record of any team. During the 2017-18 Regular Season, only 44 players were able to participate in all thirty contests. This year 57 made it all the way through, 22.7% of the total compared to 17.3% of last season. Also, 198 players averaged over ten minutes per game. FC Barcelona Lassa rotated 13 players using seven of them in all thirty matches. Anadolu Efes and Zalgiris Kaunas follow with six 30/30 players apiece. On the other side, no Herbalife Gran Canaria squad member played in every game.